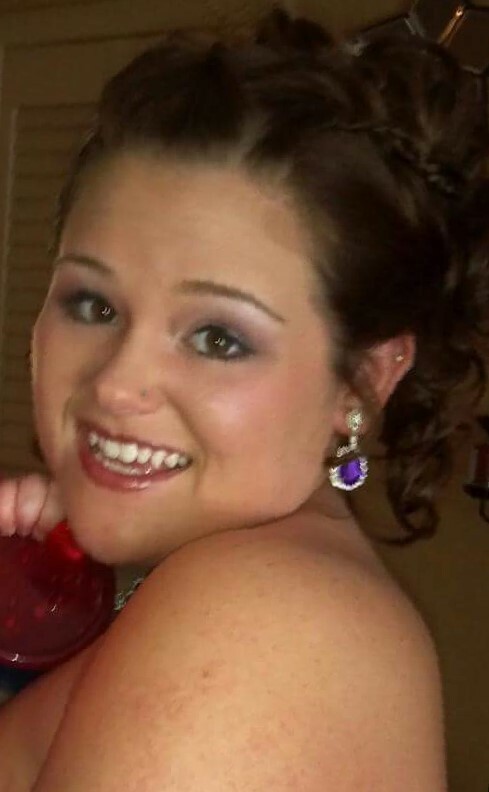 Funeral Services for Malloree Murphy, age 22 of Knoxville, will be held Saturday, June 2nd at 11:00 a.m. at the Celebrate Church in Knoxville. The family will receive friends from 6:00 p.m. to 8:00 p.m. Friday evening at the Celebrate Church. In lieu of flowers, Memorials may be made to the family. Bybee & Davis Funeral Home is handling arrangements.